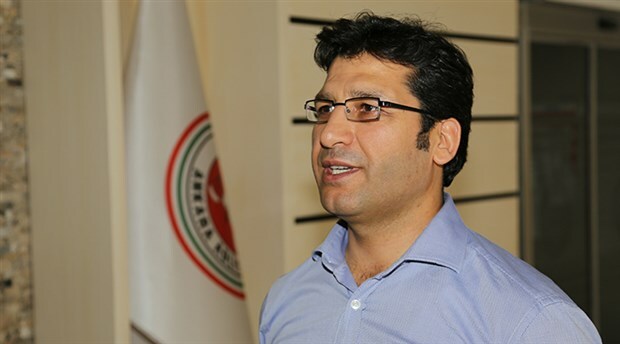 An Ankara court has ruled to continue already a-year-long imprisonment of Murat Arslan, the last chairman of Turkey’s Judges and Prosecutors Association (YARSAV) who was awarded with the 2017 Vaclav Havel Human Rights Prize by the Parliamentary Assembly of the Council of Europe (PACE). Arslan is accused of, among others, helping the followers of the Gulen movement infiltrated YARSAV during his tenure. YARSAV was earlier closed-down under the government’s post-coup emergency rule. Under arrest since Oct 26, 2016 as part of an investigation into the Gulen movement, Arslan rejected accusations during his court appearance on Thursday. The court in charge ruled to continue his imprisonment with the next hearing scheduled for Dec 18, 2017. Turkish government blames the Gulen movement for the July 15, 2016 failed takeover, a claim that the Gulenists deny.